It will be time very well spent, though. 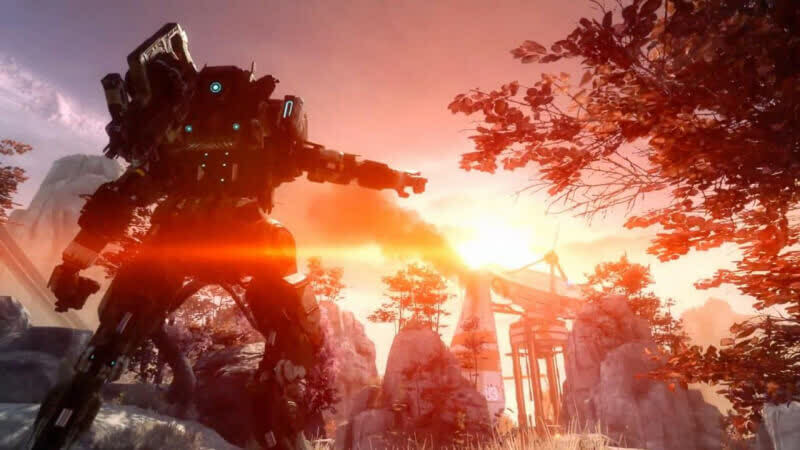 With the uncomfortable release window, sandwiched as it is between Battlefield 1 and Infinite Warfare, Titanfall 2 stands out. Here's hoping it finds an audience, too - it's just too good not to. 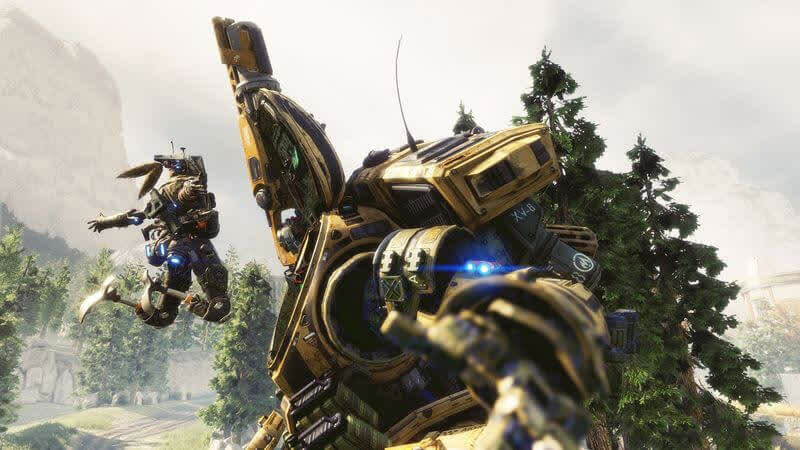 This is benchmark stuff - a campaign that will be talked about for years, and multiplayer so compelling that it makes the competition feel clunky and staid in comparison. 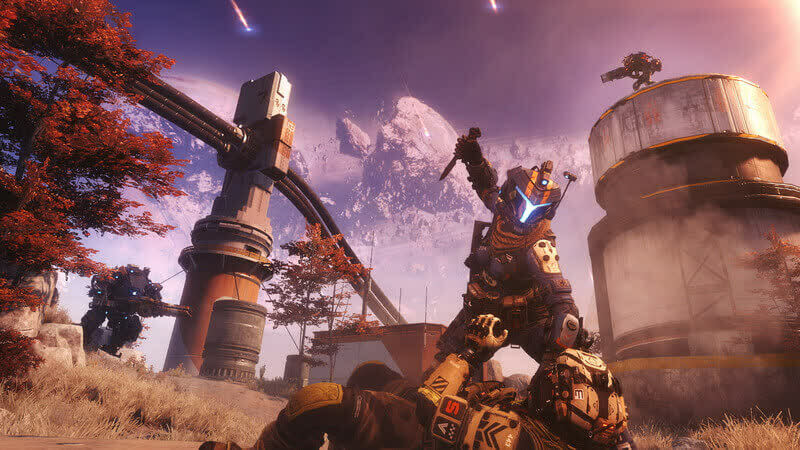 Your Titan is ready. 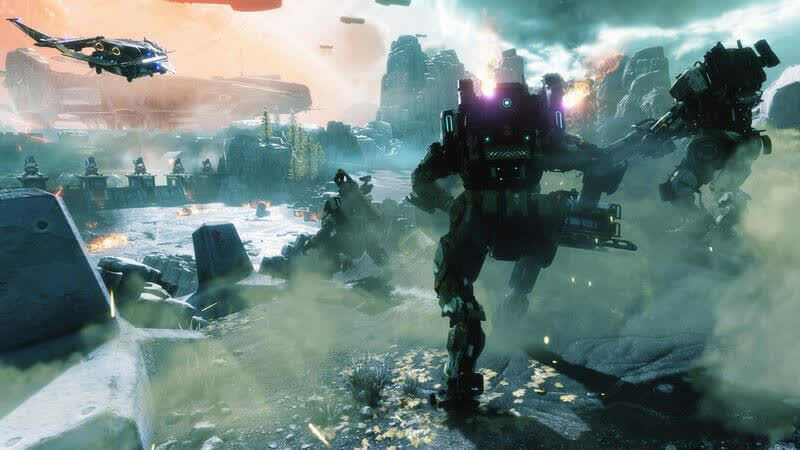 Consistency is a problem for Titanfall 2 in general, and it's a game that seems to struggle with a confident direction for its changes. 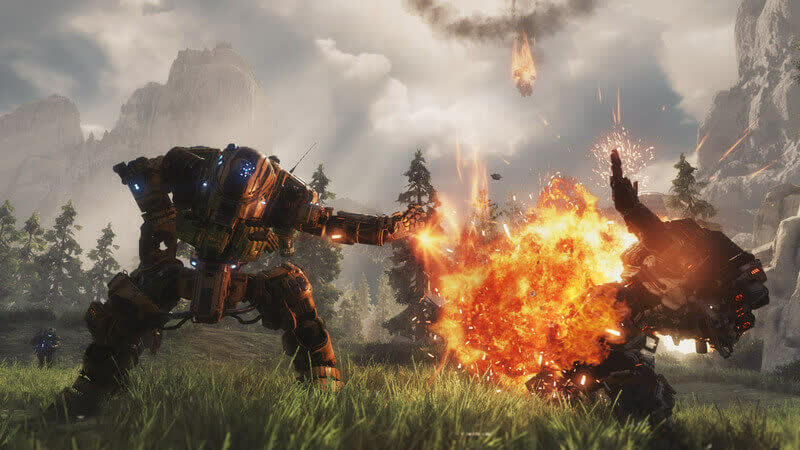 The end result is a collection of fantastic mechanics across its campaign and its multiplayer that often feel hamstrung by difficult to understand design choices.